Melanie Keener, the once second-most powerful person in law enforcement in rural northern Nevada was removed from her position and relegated to an isolated desk in the Storey County Courthouse in Virginia City after she reported her boss, Sheriff Gerald Antinoro for sexual harassment. This ultimately led to her filing a sexual harassment lawsuit. This drastic change in her employment ruined her nearly 20-year law enforcement career. Meanwhile, Antinoro continues to be the top law enforcement official in Storey County as the sheriff. This was after an investigation was lodged in response to her complaint that found he indeed violated the county’s sexual harassment policy. The accusations, however, are not limited to Keener’s suit. The county administrator noted that there have been numerous complaints against the sheriff. All of which, to the sheriff who is also known as Jerry, has never been prosecuted for. The lawsuit dives further into the details of the allegation, which began on a business trip to Ely, Nevada for a law enforcement convention in 2015. After a long night of light drinking and gambling, she received a text message that was read as a clear sexual innuendo. Ivan Gefen, an ex-Morgan Stanley broker was ordered to repay the firm nearly $2.6 million based on a note balance. 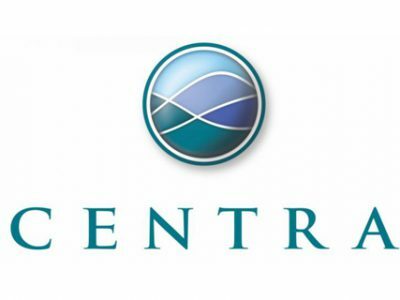 Gefen filed a wrongful termination lawsuit based on age discrimination and other reasons which demanded restitution of at least $5 million in compensatory damages and back pay. This occurrence caused the firm to issue a counterclaim for the balance and interest on three promissory notes Gefen signed. Three arbitrators that were assigned the case denied Gefen’s wrongful termination claims in their entirety, as well as the justification of fully satisfied claim against the promissory notes. The allegations initially argued that Morgan Stanley’s breaches on employment contracts absolve his having to repay the promissory notes. 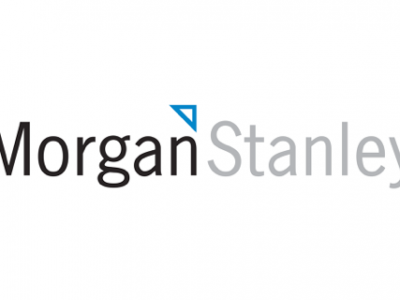 Morgan Stanley issued a statement that the firm fully expects departing employees to fulfill their loan obligations to the firm and they will take necessary action to ensure that they do. 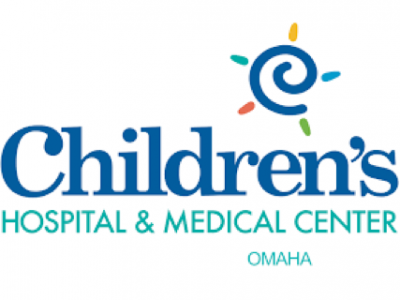 Two Nebraska surgeons, Dr. Jason Miller and Dr. Mark Puccioni, have filed a wrongful termination lawsuit against Children’s Hospital & Medical Center Omaha, alleging wrongful suspension and forced resignations after they came out as whistleblowers regarding patient safety concerns. The concerns were regarding the death of a 7-month old during an operation that was performed by another surgeon, Dr. Adam Conley, as they questioned his skill and ability. The lawsuit additionally names the hospital’s CEO, Dr. Richard Azizkhan. The hospital issued a statement backing the executive and medical team along with the inclusion of the tragic loss within the wrongful termination lawsuit. The wrongful termination lawsuit alleges that Puccioni grew further concerned of Conley’s pediatric neurosurgery abilities and expressed it to the hospital’s administration. Thereafter, Conley began spreading rumors that Puccioni was abusing drugs although Puccioni passed all drug tests administered to him. After the tragic death of the 7 month-old patient, both doctors wrote the hospital’s administration questioning Conley’s skills. Days after, both doctors’ were suspended and were eventually forced to resign. The progressive radio station, BFM, has fired two of its employees after a graphic accusation letter alleging sexual harassment went viral. The company’s stakeholders mutually decided upon the decision based on sufficient evidence that was gathered. BFM Founder, Malek Ali issued a release that the company’s management team acknowledges that they could have been more proactive and timely with their investigation into the sexual harassment claim. 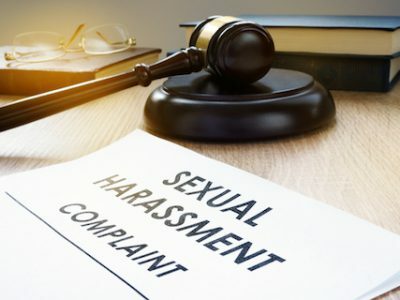 As a result, the company is planning to revamp its internal grievance processes by instituting training and sexual harassment awareness programs. The incident occurred at an office party in 2017, where the two former male staff members were accused of sexually harassing female colleagues with sexual propositions and comments on the way they dressed. This led to the complaint being filed and the company launching an inquiry with independent counsel to probe the filing. Mariah Carey settled a lawsuit with her ex-manager, Stella Bulochnikov Stolper, who accused her of sexual harassment. Stolper’s attorney disclosed that the parties have met a resolution to the matter. Stella Stolper was Mariah Carey’s manager for 3 years through November 2017. In the lawsuit, it was claimed that the Grammy Award winner made Stolper uncomfortable as she was often naked in her presence. When the sexual harassment lawsuit was filed on April 2018, a representative on behalf of Carey stated that the claims were baseless. The settlement’s value was not disclosed. 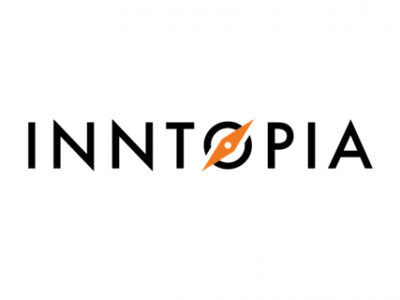 Travel Technology firm, Inntopia has been ordered to pay $60,000 to Alison Miley who was denied employment after she alleged she was sexually harassed by the company’s former president after she refused his advances. In May 2018, Miley filed the lawsuit alleging that Craig DeLuca called her into his office to talk about a PR job in late 2016, locked her in and proceeded to sexually harass her. She swiftly refused his advances. The suit further alleges that during the spring of 2017, she continued to receive sexually suggestive communications from DeLuca. After the defendants made an offer to Miley, a judgment will be entered in court. Inntopia will pay all of the associated attorney’s fees and costs in addition to the restitution, according to the court docket. Santa Barbara former dispatcher, Bridget Bryden was granted a lawsuit proceeding for being wrongfully terminated in 2016 after alerting her superiors about unsafe working conditions. 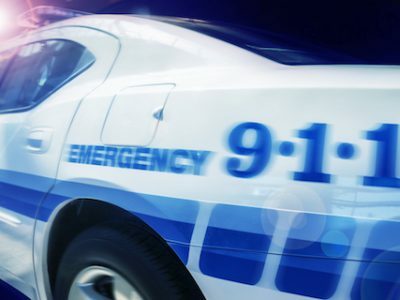 The suit alleges that she was terminated wrongfully after filing a complaint that the standards set for new dispatchers have been ignored to fill constant vacant positions. The claim further states that the new hires posed potential liabilities to the department as they were not fluent in multi-tasking. The opposing counsel insisted Bridget quit after she was notified about being a part of an internal affairs investigation. They pushed for the dismissal of the case but was strongly rejected by the judge as there isn’t true evidence to whether Bryden was terminated or indeed quit. Bryden noted that the investigation was initiated against her shortly after she came out as a whistleblower. The city attorneys argued that it was all coincidental and there was true legitimacy to the investigation, but the Judge swiftly interceded stating that the timing “is certainly suspect.” The wrongful termination case is to take place sometime in March. Founders and executives of Tinder have filed a lawsuit against the app’s parent company, IAC. The lawsuit is filled with astounding allegations and seeks at least $2 billion in damages over what is stated to be an attempt by IAC to cheat them out of money they are due from their stock options. Including within the lawsuit is another allegation: that Greg Blatt, former Tinder CEO and IAC Chairman sexually harassed vice president of marketing, Rosette Pambakian while at a company party. Also, that the company’s human resources department and legal counsel were aware of the sexual harassment and covered up the alleged misconduct. The lawsuit specifically states, that during the company holiday party, Blatt, who was just named the interim CEO of Tinder sexually harassed Pambakian. When Tinder co-founder Sean Rad found out about these events, he immediately reported Blatt’s alleged sexual harassment to Match’s General Counsel, Jared Stine. Per the suit, it alleges that IAC granted Blatt the opportunity to contact Pambakian and another eyewitness directly, which allowed him to pressure to conceal the sexual harassment claim. Along with this, he was also allowed to continue his job duties at the helm of the company while the investigation ensued.